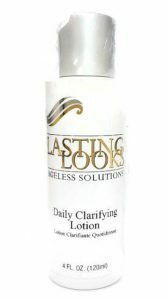 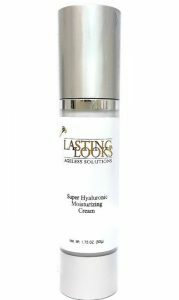 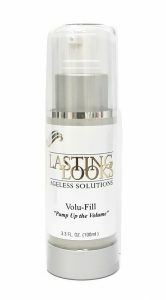 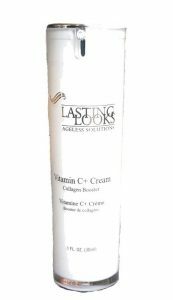 Lasting Looks Clinic offers a line of exclusive skin care products, made to help combat against aging, acne, and dry skin. 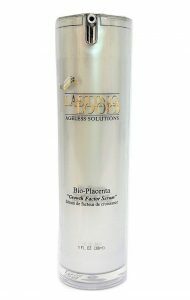 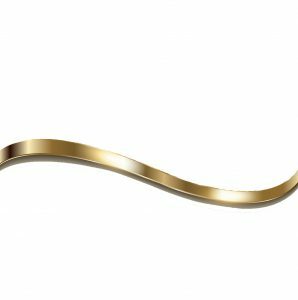 These products are made to maintain youthful, clear skin in between clinical treatments. 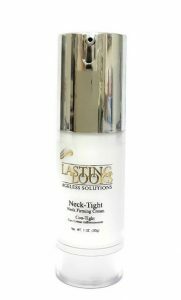 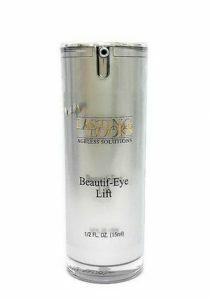 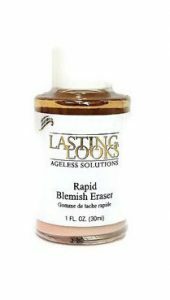 Whether you have sensitive skin, aging or need a 60 second pick me up, Lasting Looks Clinic offers a variety of skin care products at their clinic. 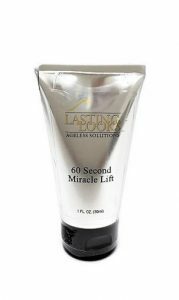 Click on a product to find out more!